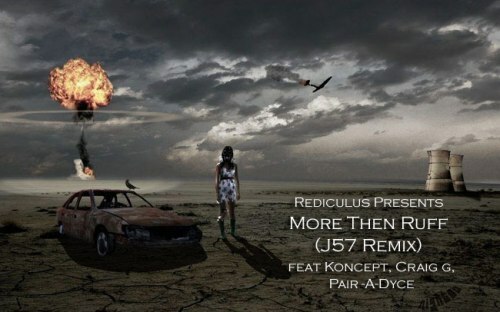 Here’s a dope new single from Rediculus called ‘More Then Ruff’ with Brown Bag Allastar’s J57 on the Remix Feat. Koncept, Craig G & Pair-A-Dyce. This is quality.